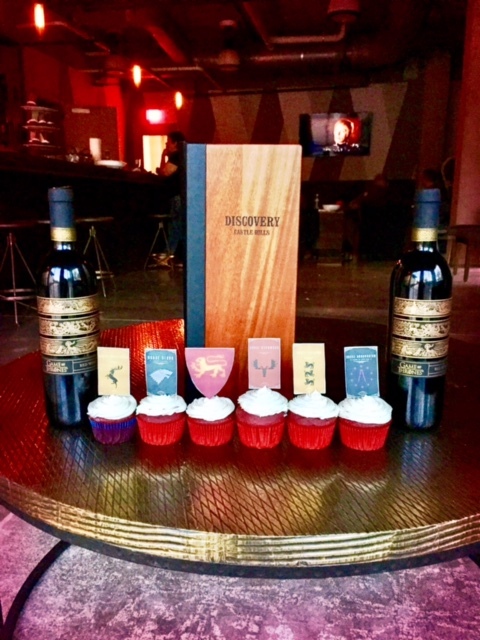 The last few Sundays have been exciting for our die hard resident fans of the popular HBO series, Game of Thrones. Residents have been gathering for a watch party while taking advantage of one of Discovery's best amenities, The Club. Enjoying craft beer and wine as you watch your favorite show is definitely a huge perk of hanging out at The Club. This event allows residents share all of the "edge of your seat" moments each episode provides, and also a shoulder to cry on if your favorite character is killed off the show. Some residents even turn the watch party into a potluck! Living at Discovery helps find neighbors who have the same interests and hobbies as you do. Don't miss out on the finale and last watch party of the season on Sunday, August 27. 2019 Bright Realty LLC. All rights reserved.